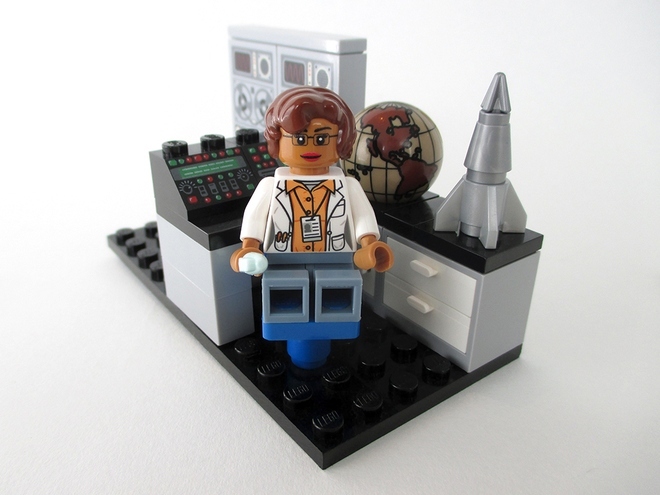 LEGO recently announced that they are to put into production the Ideas set submitted by Mia Weinstock, Duty Editor of MIT News. The set, called Women of NASA, features five minifigures depicting women who have greatly contributed to humanity's race into space. 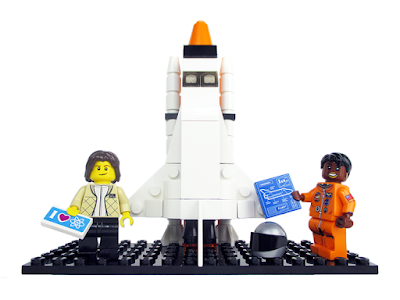 As with all LEGO Ideas sets submitted to the company's site, the project had to garner 10,000 votes before being considered for production and distribution. Once finalised, the set will be released at some point this year, but right now we're not sure what will actually be included. 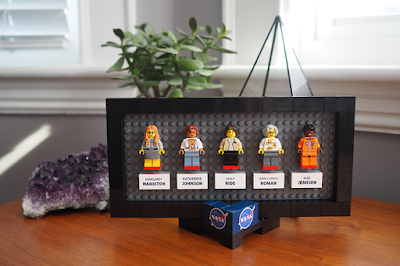 Weinstock's original submission features a simple LEGO backboard with the minifigs attached with printed name plates, and also small dioramas depicting the women at work. However the finished set the will look, this is a great step forward in encouraging girls to take up roles in STEM industries... and they don't get much more STEM-y than NASA!